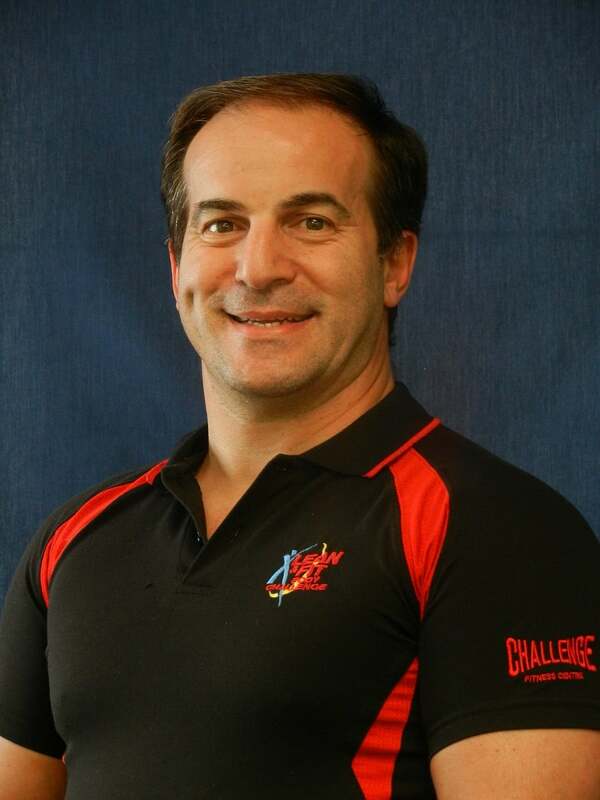 Frank Monea is the chief instructor and owner of Challenge Martial arts and Fitness Centre. He holds a 7th Degree in Ryukyu Kempo Karate Combatives, a 6th Degree in Torite Jutsu, 5th Dan in Shorin Kempo and Black Belt in Brazilian Jiu Jitsu under Will-Machado and is a certified Instructor for the Kyusho International which focuses on pressure point application in a combat situation. 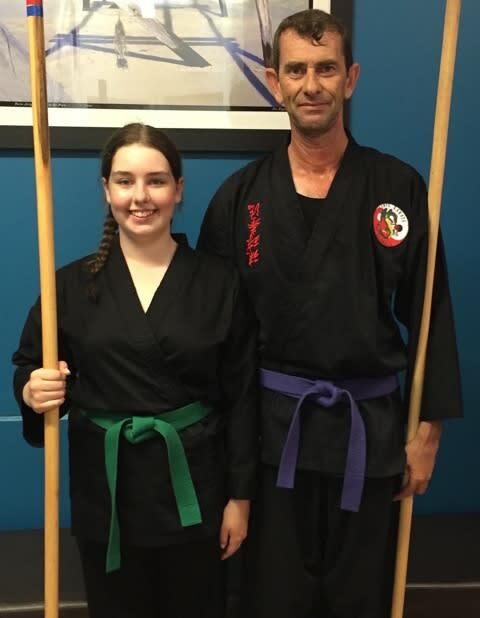 Mr. Monea has been awarded "International Instructor of the Year, 1998" by the World Martial Arts Hall of Fame - the first Australian to receive this award. Mr Monea was also awarded "Kempo Instructor of the Year 2002" by the Blitz Hall of Fame (International Martial Arts magazine). Frank has been studying kickboxing since he was 13 years old. 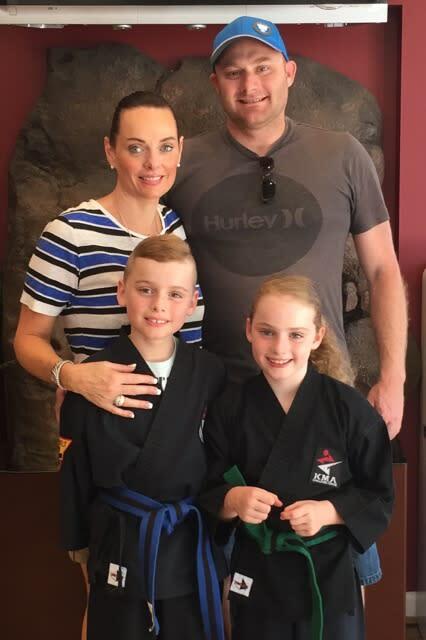 His kickboxing training has taken him to countries such as Thailand, USA and New Zealand and these travels, along with his other martial arts background, has aided him in developing a simple easily to learn kickboxing curriculum that everyday people can learn in an intuitive progressive manner focused on safety and authentic techniques. 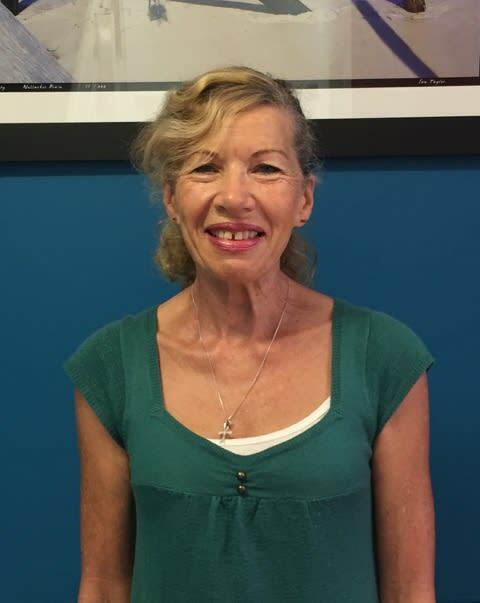 Mr. Monea also holds Certificate IV in Sports Coaching, Certificate IV in Fitness and Certificate IV in Training and Assessment. He is the creator of the Lean & Fit Program.